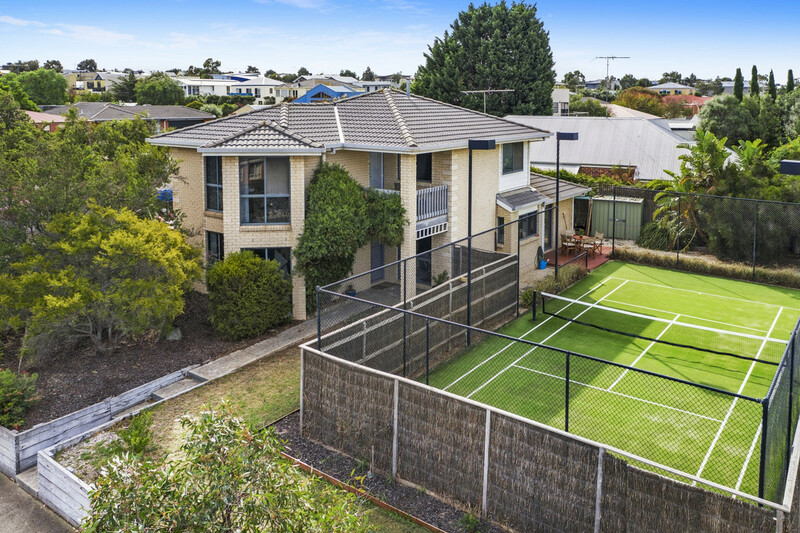 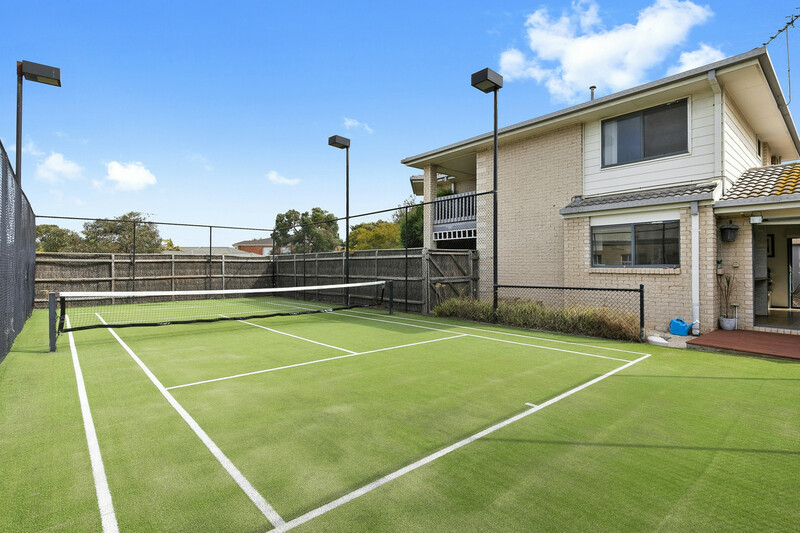 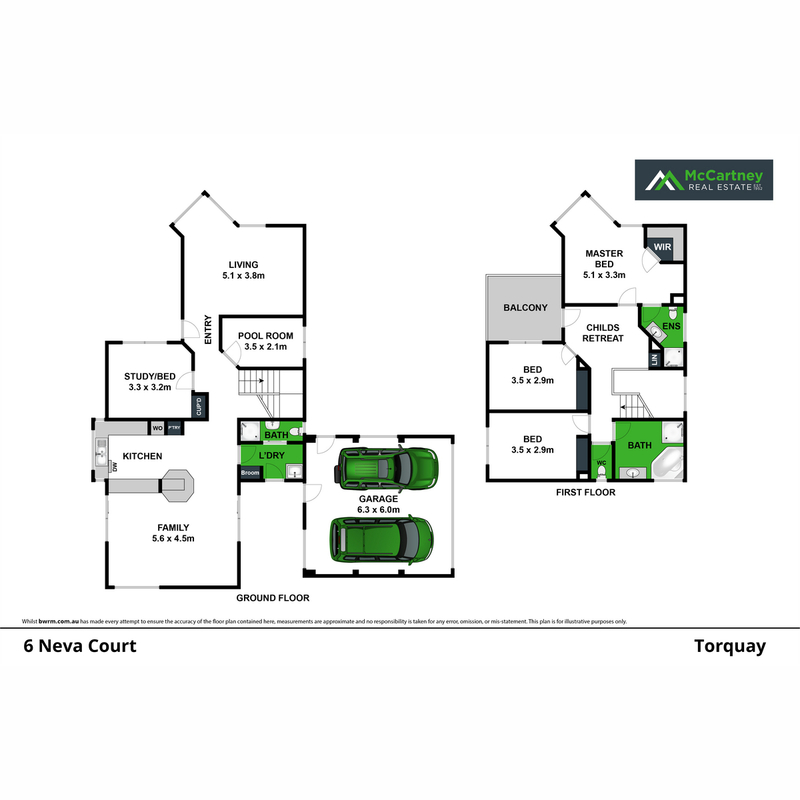 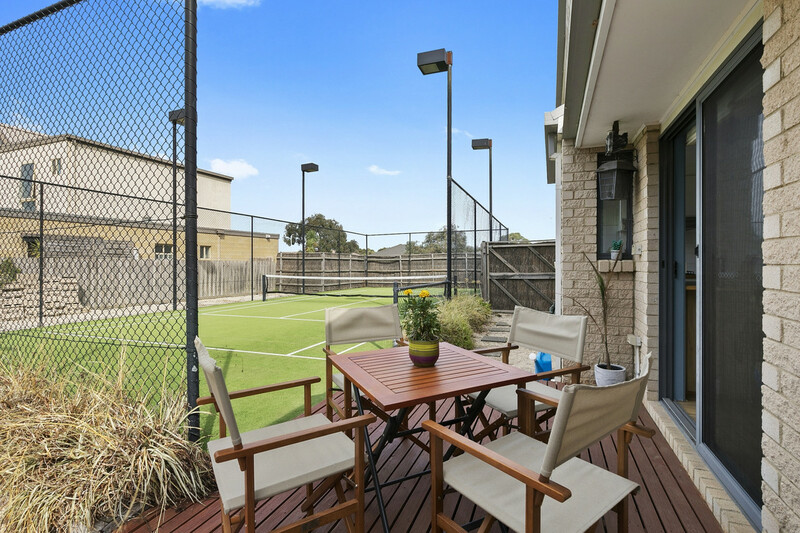 This 4 bedroom double storey brick residence has the enviable luxury of being flanked by a flood lite Tennis Court on one side and a salt chlorinated solar heated pool on the other. 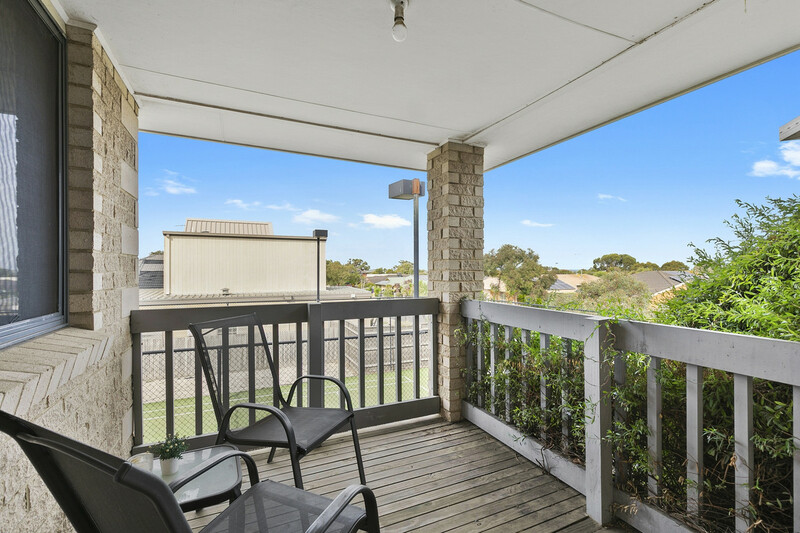 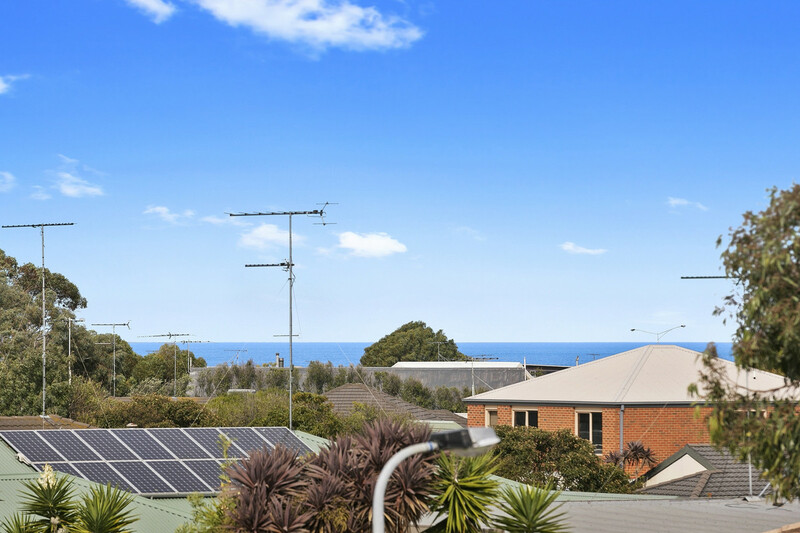 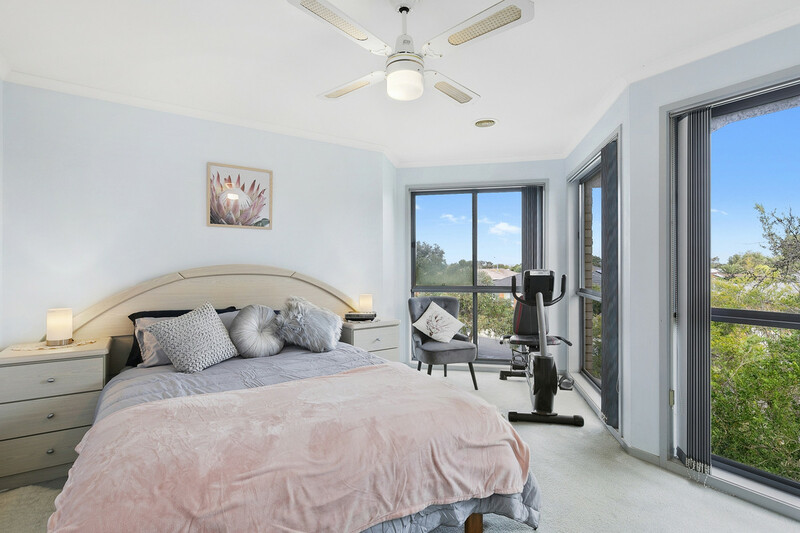 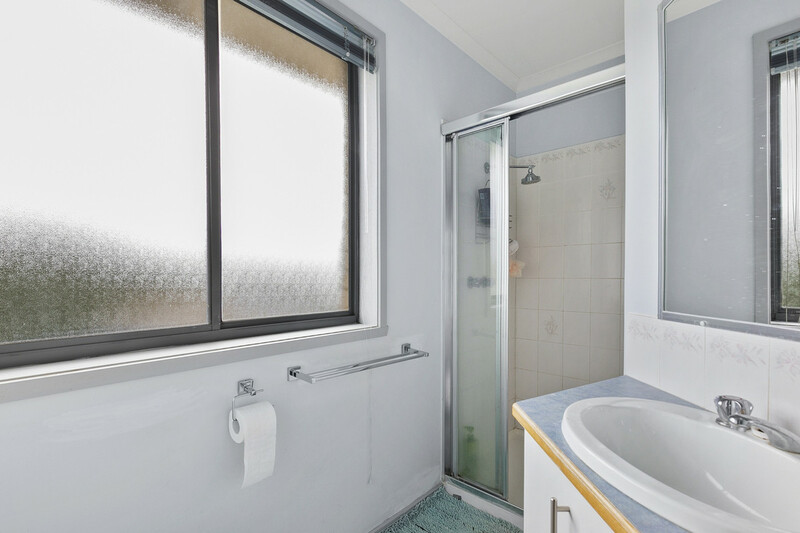 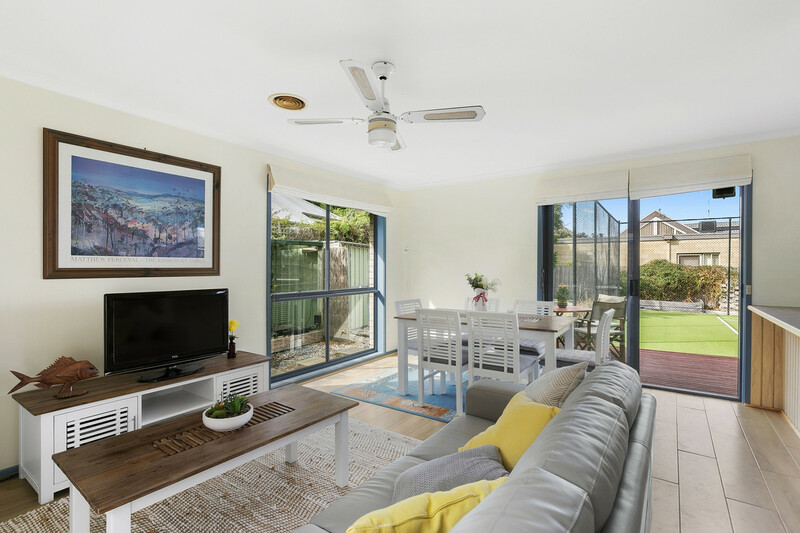 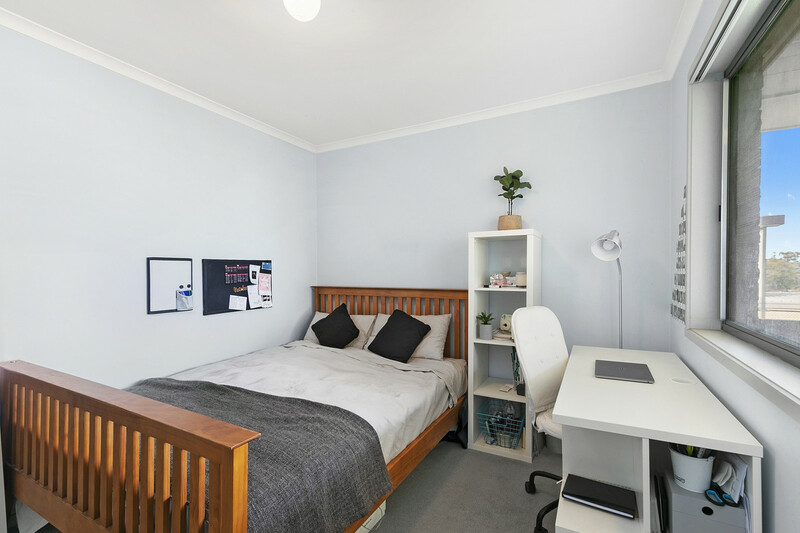 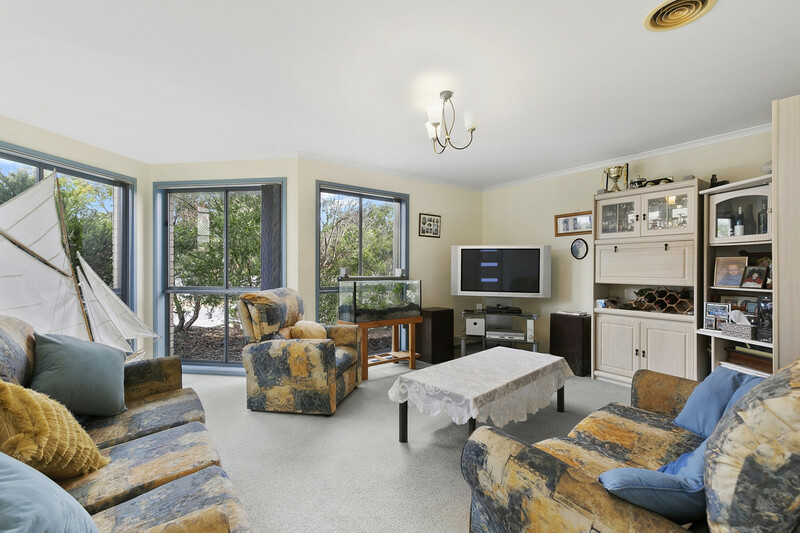 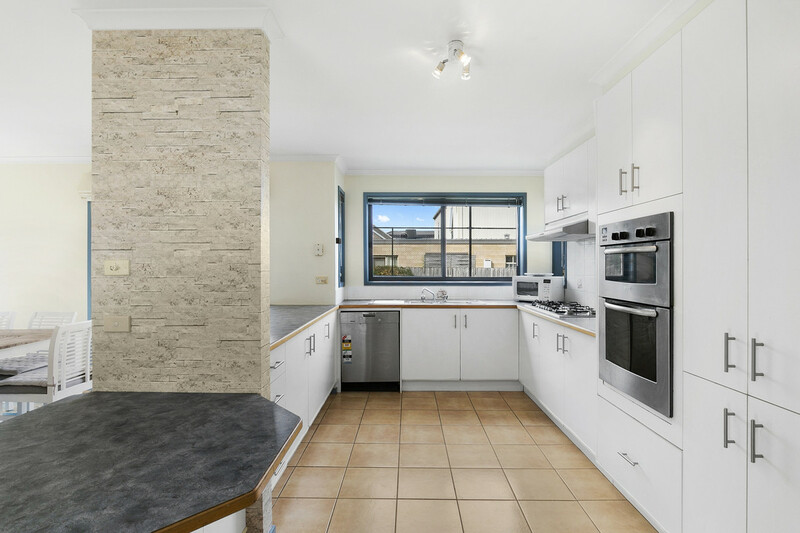 The home is in one of Torquay’s more regarded positions, is set on a large allotment of some 794m2 and is only a short walk to the beach making it tailored made for a healthy and relaxing coastal environment. 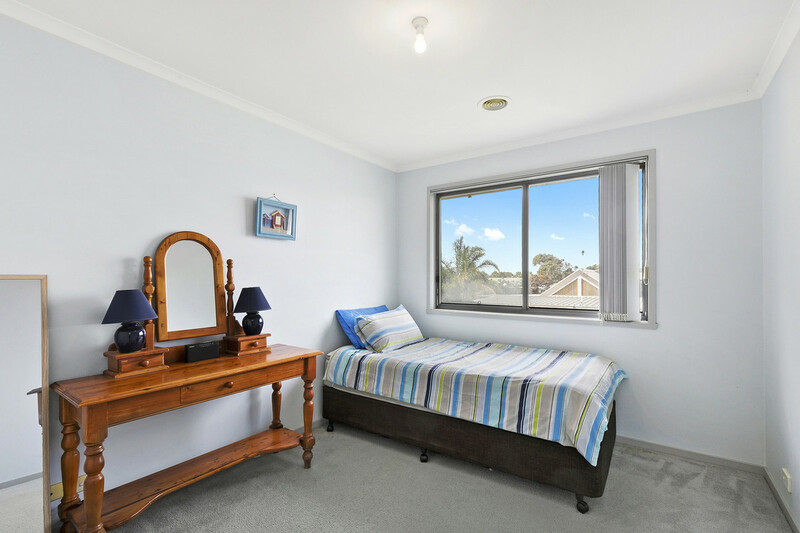 The lower level comprises a large living/ kitchen/Dining area with fully appointed kitchen and new flooring, a separate living zone ideal for older family members, guests or teenagers looking for their own space and privacy, pool room giving access to the pool, 4th bedroom/ study, laundry with additional toilet and shower servicing guests and ideal when coming off the beach. 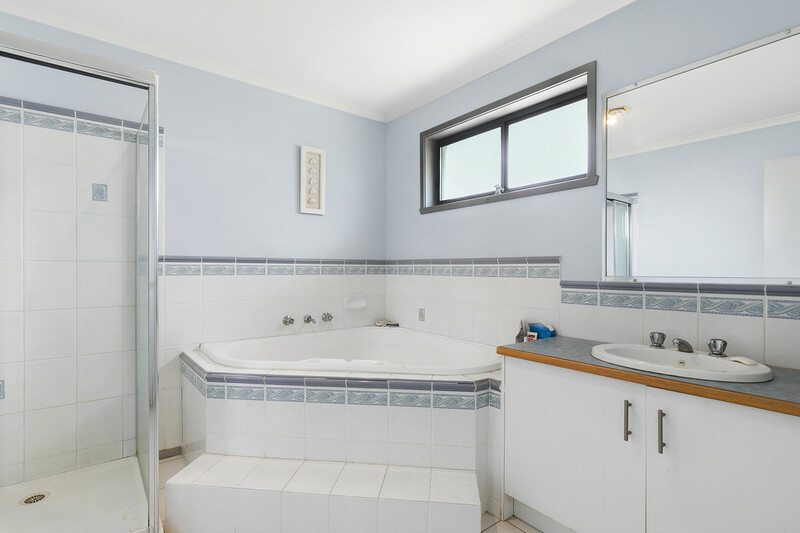 Upstairs is a further three bedrooms, master with ensuite and WIR, landing/child’s retreat with deck access capturing water views, good size main bathroom with spa and separate toilet. 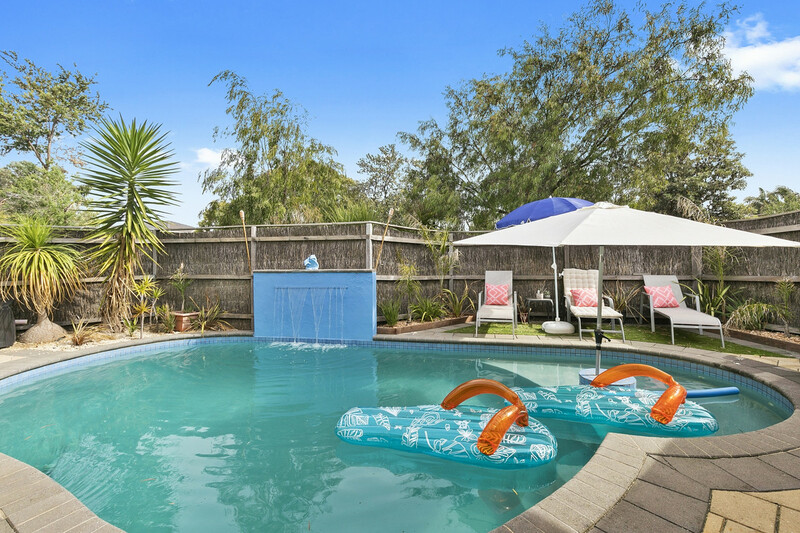 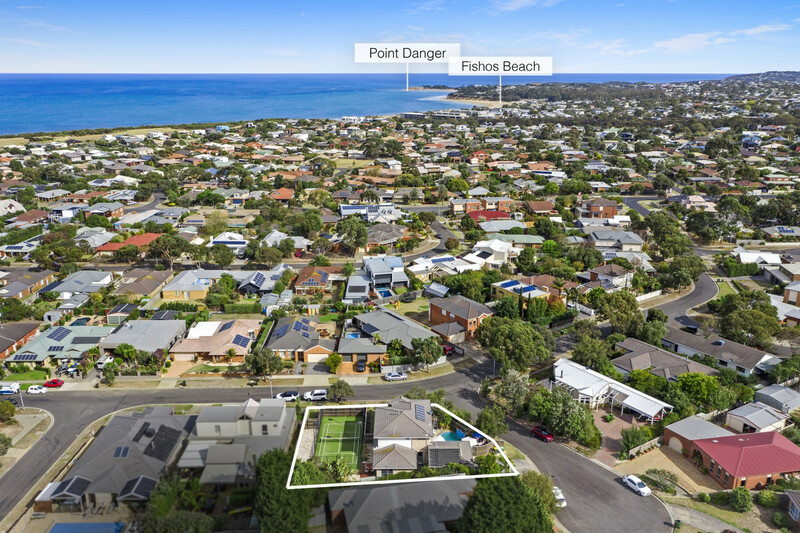 With Geelong only a twenty minute drive and an hour to Melbourne making Torquay the most accessible Surf Coast destination from the city, this is your chance to secure the dream in an established estate offering a coastal lifestyle you will fall in love with.